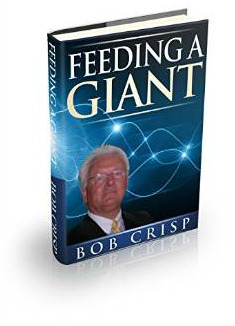 Join us this Saturday with Robert E. Crisp... famed author of "Raising A Giant" and "Feeding A. Giant." Bob Crisp remembers when he turned down an opportunity to join XANGO in the company’s early days, and he didn’t want to make that mistake twice. At Amway Global, Crisp quickly achieved the highest ranks, building a downline of more than 200,000 people. 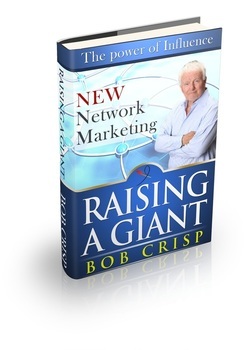 Crisp is also an accomplished orator, having trained and motivated hundreds of audiences around the world. 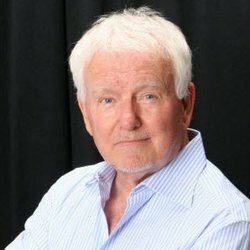 With more than 30 years of successful business building, he’s authored two best-selling books on leadership in the industry: Raising a Giant and Feeding a Giant.